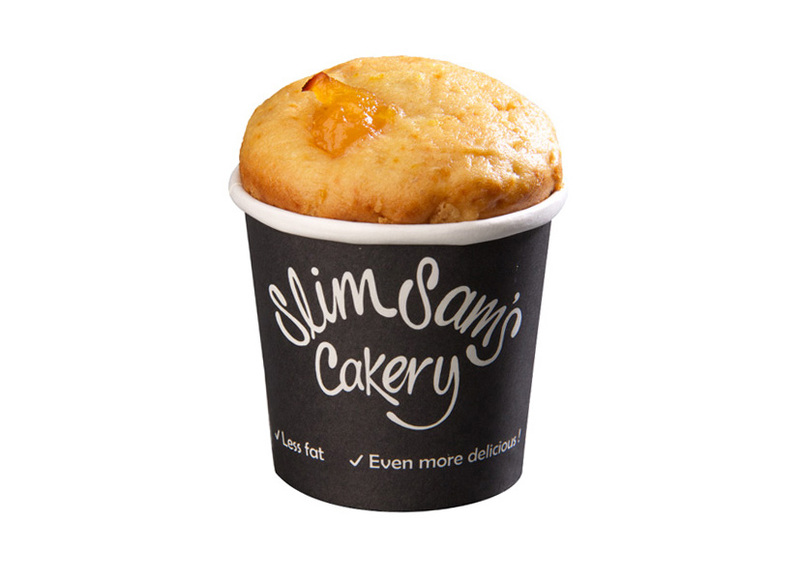 Our lemon cakes are made with our very own homemade fat-free lemon curd, which infuses the whole cake with its delicious zesty flavour. 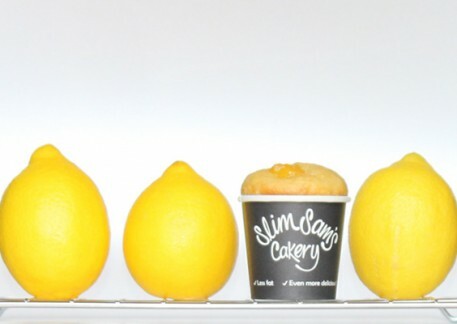 We top them with the lemon curd which bakes beautifully to give you an extra treat! 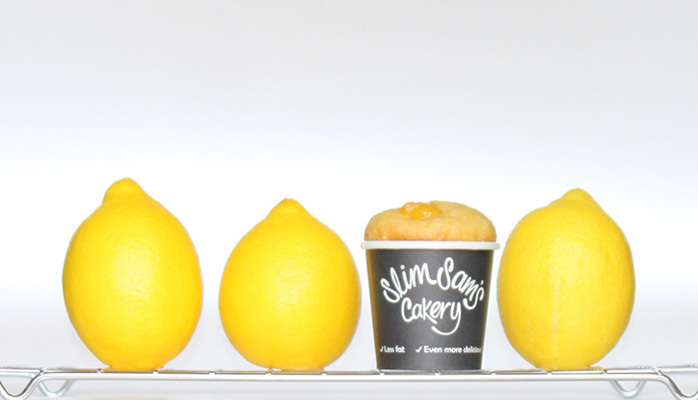 These sumptuous lemon cakes are the perfect guilt-free treat to share with the girls over coffee, to give to your children as a healthier school snack or to spoil yourself with at the end of a long, hard day. 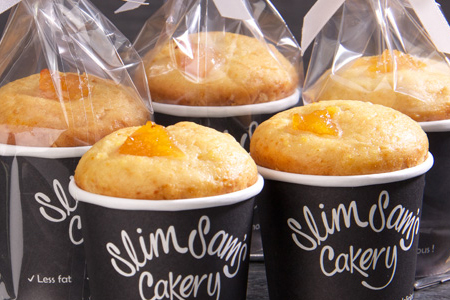 You can even pop one in your handbag for a lunchtime treat at the office. They also make the perfect gift.